When I turned in my book manuscript, Bloomsbury also asked me for materials for a companion website. This website is now online here. This entry was posted in ¿Por qué? 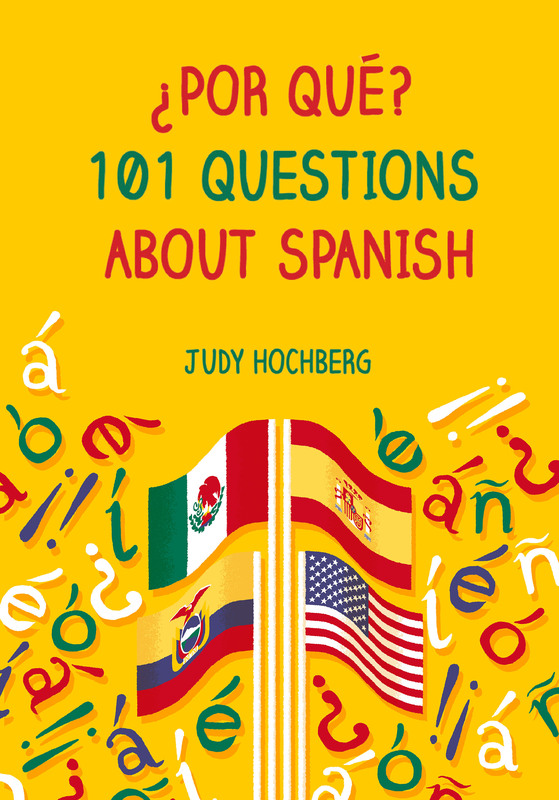 101 Questions about Spanish on 7 August, 2017 by jhochberg. I love your work but the website is, technically speaking, an embarrassment. Late 2017 and the website cannot be read using a mobile phone?! I have displayed with the not acceptable message of “This page is only available on the Desktop version of the site”. I know that it is not your fault but I strongly advise to demand the publishing house to spare some dollars and support narrow layout. Thanks. Amir, I will pass this on to Bloomsbury. There were also some problems with the Kindle edition of my book (according to Amazon comments). I will have a look on my own phone.